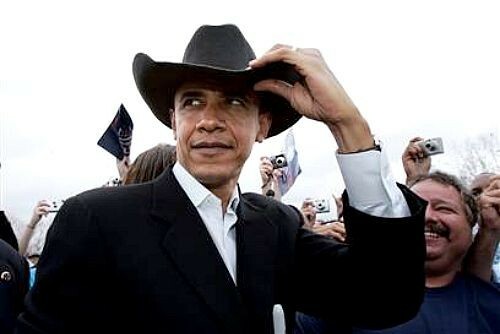 As anyone who wears a cowboy hat will tell you, sooner or later, someone is going to comment or ask the question “Are you a real cowboy?“ That question makes me stand back and wonder what the person means by that. If they’re asking if I live my life riding horses and chasing cows, the answer is no. 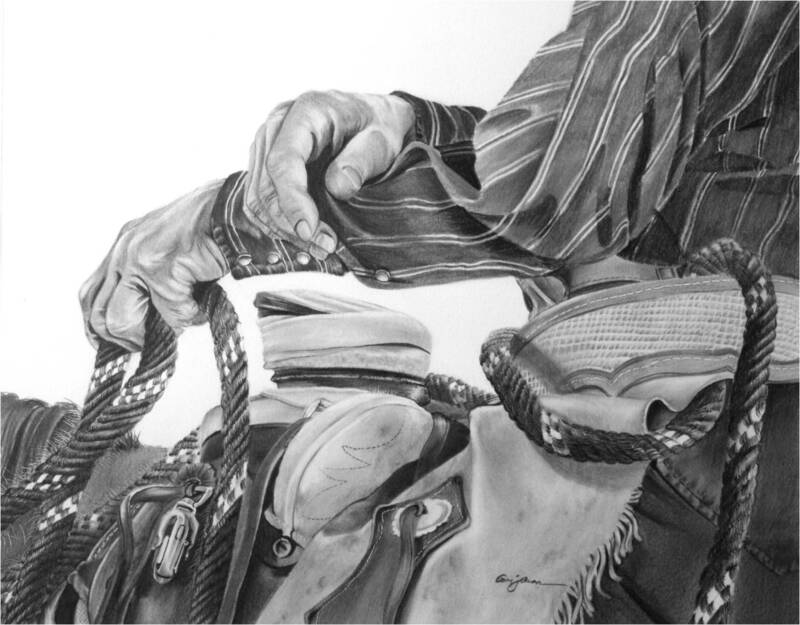 Truth is, I love riding horses, but choose to spend my time drawing them. Still, when someone asks “Are you a real cowboy?” my answer may in fact be yes. Did I cry my eyes out when my brother died? Yes, and I still do, whenever I think of him. I believe that a person can’t have enough respect or adoration for the people that fell in love and brought them into this world. My parents worked hard to give my 4 brothers, my sister and I the things they thought were best for us. Do I love my dog? The answer is heck yes! I am a firm believer that every girl needs a great dog as a friend. My dog Alex is one of the greatest things to ever happen to my husband and I. He is loyal, smart as heck and willing to do whatever is asked of him, even when he is dog-tired. Do I work hard for what I have? When my husband and I married, all we had was each other. His financial affairs had been affected by his previous divorce. But we worked hard as heck, sometimes with two jobs each. We refrained from getting in deeper debt, instead enjoying small moments of a victory celebration by going to dinner and a movie. Like any “real cowboy” will tell you — and to quote the late Chris LeDoux — you have to “hold tight when the bull starts to twist.” If I get myself in a bind of any kind, it’s on me to get myself out. The image of the cowboy on the big screen is full of romance and adventure. And while life itself is an adventure, the true cowboy lifestyle is much more about integrity. In my mind, being true to yourself and others around you is what being a cowboy is all about. 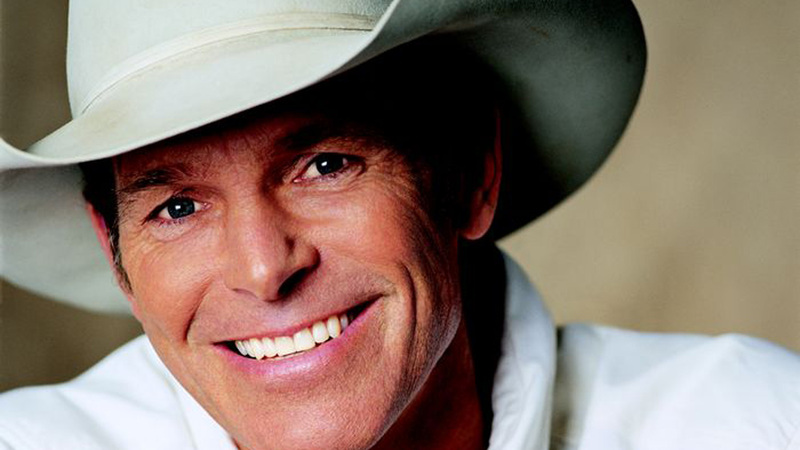 If by “real cowboy” you’re asking if I love my country — well, who wouldn’t love this place? I don’t agree with the current policies or even the way it is run sometimes, but I think that is what makes it great. We all have a right to think what we want and feel what we want, and we have the right to vote. You will never hear a real cowboy complain about something without trying to work to change what he thinks is wrong. A real cowboy will recognize a problem and work as hard as possible and use whatever means he has to make it right. Even if that means just casting a vote. The question “Are you a real cowboy?” could be posed to anyone really, whether he’s wearing a cowboy hat, flip flops or a suit. What makes a real cowboy a real cowboy isn’t what he is wearing, where he works or if he has the world’s largest herd of cows. It’s what inside that counts. It’s the action a person takes when stuff hits the fan. It’s the pride in this country and in himself to get out of a tough situation on his own. It’s the selflessness inside to comfort, rescue or aid a friend or family member — or even a stranger — in need at a moment’s notice. It’s the ability to look rough on the outside and be tender on the inside, or to be tender on the outside and a strong force on the inside. John Wayne’s character on screen is arguably one of the toughest, hardest working and most romantic cowboys of all time. Based on my drawn-out definition above and what I know about him through his movies, I think he’d agree that there is a little bit of a “real cowboy” in every hard-working, God-fearing, family- and friend-loving American. Hat or no hat.